A lot happened in the business world in 2013. 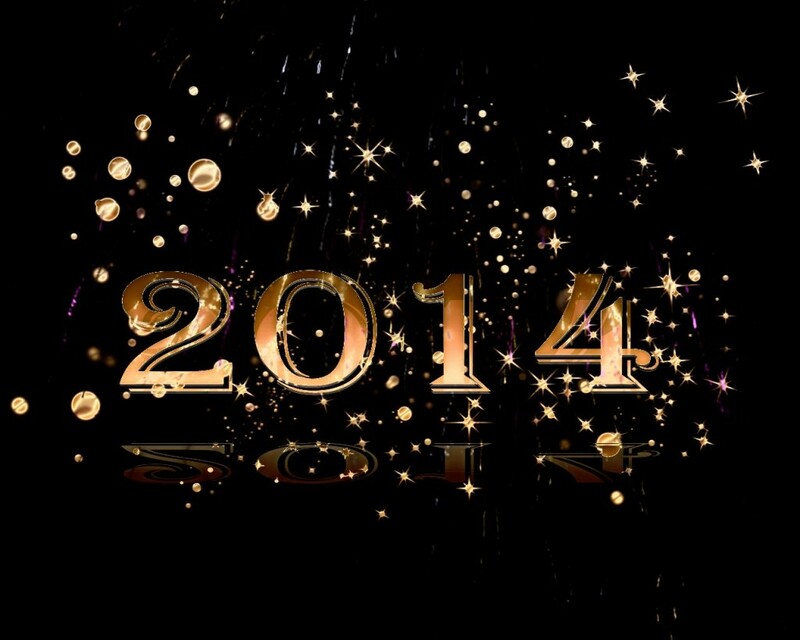 So how will trends from 2013 impact 2014? Blogger Barclay Pollak shares his thoughts.